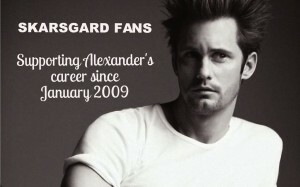 The video below is the interview conducted by HBO Hungary of Alexander Skarsgard 11/15/09. Being a brand new blogger, I would like to tell you which you have given me a fantastic deal knowledge about it. Many for every thing.